National Holistic Institute (NHI) is California’s leading massage school with ten campuses from Orange County to Redding. We’ve helped NHI optimize their directory listings to increase overall brand visibility, rankings, reputation to deliver more prospective massage school students to their website. 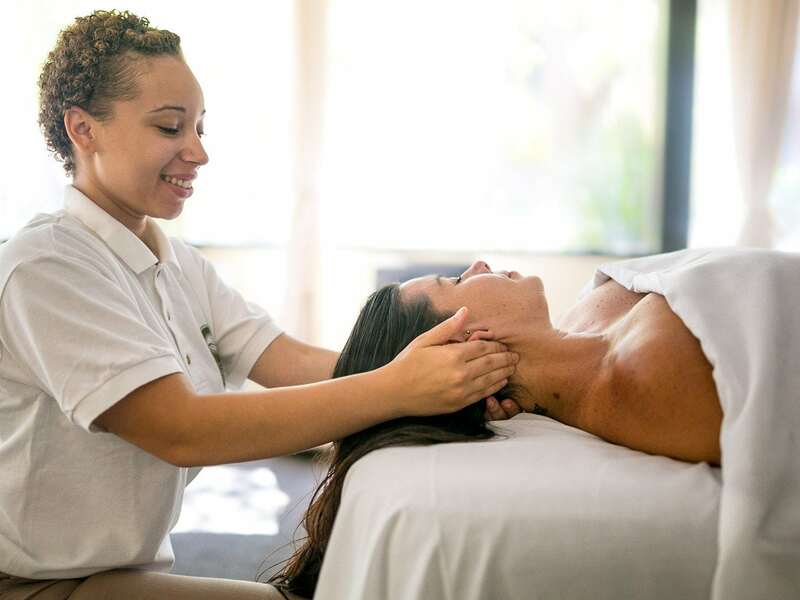 When NHI opens a new campus, or relocates a campus like they recently did with their new Santa Rosa Massage School, they know we’ve got their back! Yes, that was a pun. Humor aside, it’s always a pleasure to work with the team at NHI to deliver success for their campuses.